Beautifully written. And, oh my goodness, I love this program. Great post. It's such a rare thing these days to have anything like Mad Men. This year's season finale left me speechless. I had an uncle who was a little like your Grandpa. 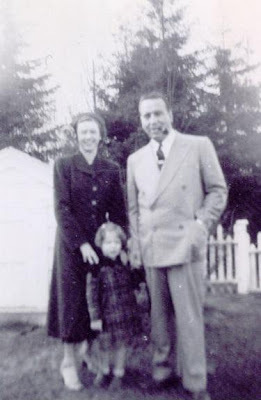 Many of my relatives scared me because they were so proper, but Uncle Harold was real and talked to me like I was a person. Hey, you're recapping TV shows. Didn't we just talk about that! Can't wait for more recaps. 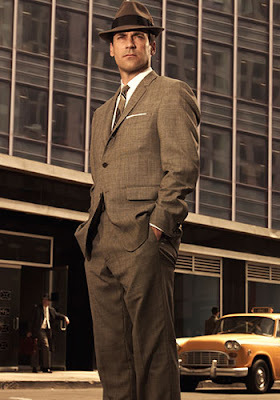 I need to catch up with you on Mad Men. I vaguely remember you once saying that you couldn't get into Mad Men. Looks like it started to grow on you. You said all there is to say!